Don’t judge this wonderful book by its covers, which are egregious. 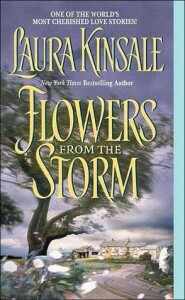 Laura Kinsale’s Flowers from the Storm is, by a wide margin, the most intelligent and engaging romance I’ve ever read. It proves what romance readers have known for generations: a love story with a happy ending can be just as powerful and thoughtful as any other literary novel. The heroine, Maddy Timms, is a devout Quaker: she speaks in a thee-thou manner that other characters remark upon as often you inevitably will. It’s infuriating, it’s different, it’s overly pious and hard to understand. It marks Maddy as a person who lives apart, in a smaller and humbler world than her Anglican peers. Her religion is restrictive and judgmental, but it’s also warm and forgiving and kind – just like Maddy herself. Christian Langland is a standard romantic hero (a strapping, handsome, fabulously wealthy Duke who happens to be a well-known rake), until a neurological illness strikes out of nowhere, shattering his ability to communicate. Only Maddy recognizes that he is not incompetent, an idiot, a savage struck down by God for his immoral ways: he is a sick man. And she is led by God to restore him to health. 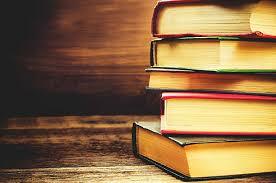 There are layers upon layers in this book. Christian is mad; Maddy is a Christian. Flowers and storms pop up in significant junctures throughout the story, bolstering the plot as well as reminding you of the central theme: there is always a way to find something beautiful, something wonderful, even in the darkest and most harrowing times. The point of view alternates between Christian and Maddy, and Ms. Kinsale does an absolutely phenomenal job of illustrating Christian’s rapid mental decline and slow recovery both from inside and outside his fuddled mind. 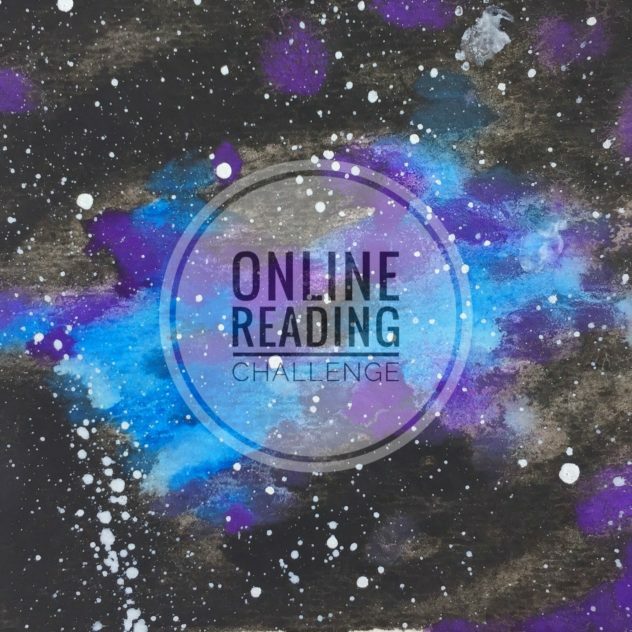 She very rarely writes the same moment from both characters’ perspectives, so you only know what Christian can piece together or what Maddy has been present to see. The scenes inside the lunatic asylum in the immediate aftermath of Christian’s illness are heartwrenching, as we watch him struggle to make even the simplest thought understood by his doctors. Maddy is the first and only person to truly understand him, to know that his intelligence is as fierce as ever but his ability to speak and to understand has been compromised. As their love blossoms, Maddy struggles with her religious convictions and Christian struggles with his illness, his family, and his legal obligations. I’ve never been moved to root for a romance novel couple as I was for these two. 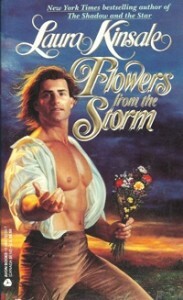 If you’re a romance reader and you’ve never read Flowers from the Storm, do so right away! You won’t regret it. Then, pass it on to a skeptical friend who thinks romances are cheap, tawdry, worthless, or sub-literary: I’ve never read a book more likely to change their mind.